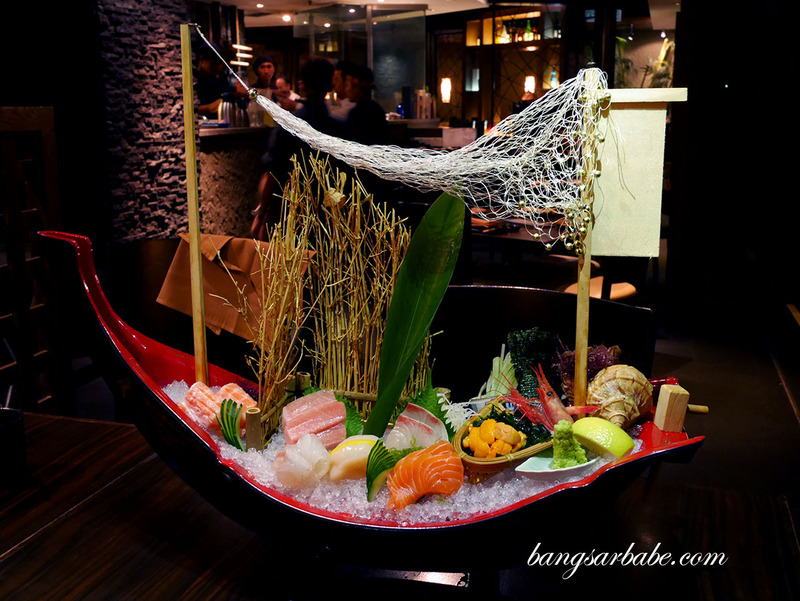 Kuriya Japanese Restaurant in Bangsar Shopping Centre has plenty to offer, from the freshest sashimi cuts to handmade soba. 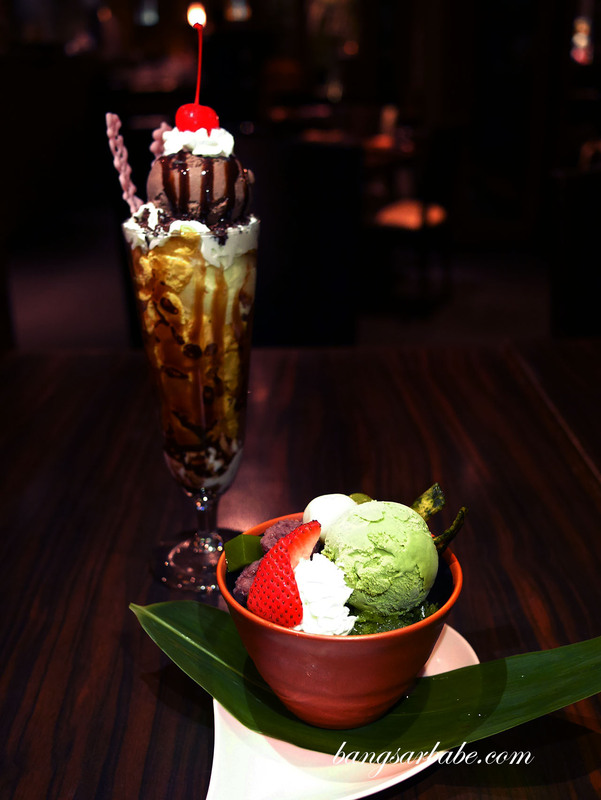 The ambiance is semi-casual – where lighting is somewhat dim and the mood, zen-like. I was invited to try a specially created 5-course menu by Chef Nakagawa San, comprising sashimi, shabu shabu, wagyu sushi roll, steamed rice and of course, soba noodles. The sashimi was incredibly fresh that night because we were there when they arrived from Japan (air-flown twice a week). No wasabi or shoyu was needed as the flavours were pronounced and the texture of each sashimi was amazing. 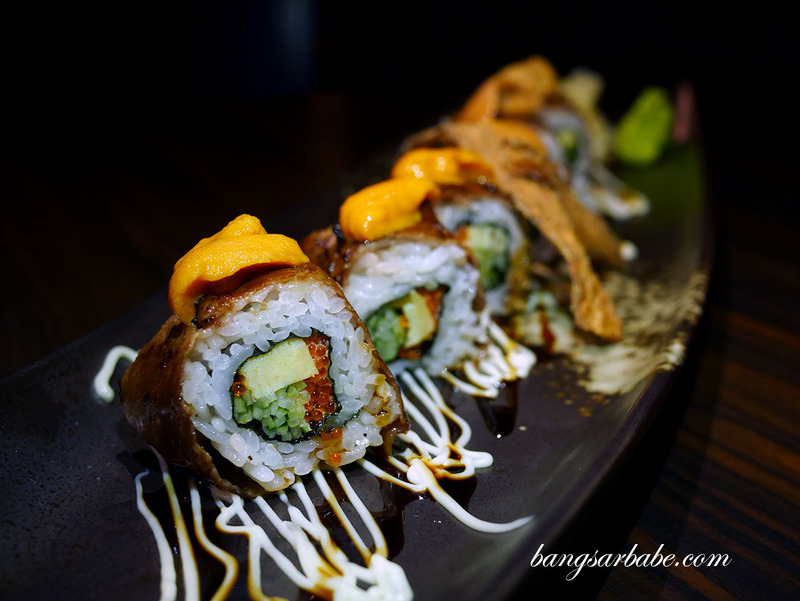 BBQ Wagyu Beef Roll with Sea Uchin featured thinly sliced beef slices with teriyaki sauce, topped with sea urchin for that creamy finish. This was quite good, but I would have preferred a thicker slice of beef so it would remain medium in doneness. Our version was cooked till almost well-done so despite it being tender, I was looking forward to some tasty fat to further season the rice. 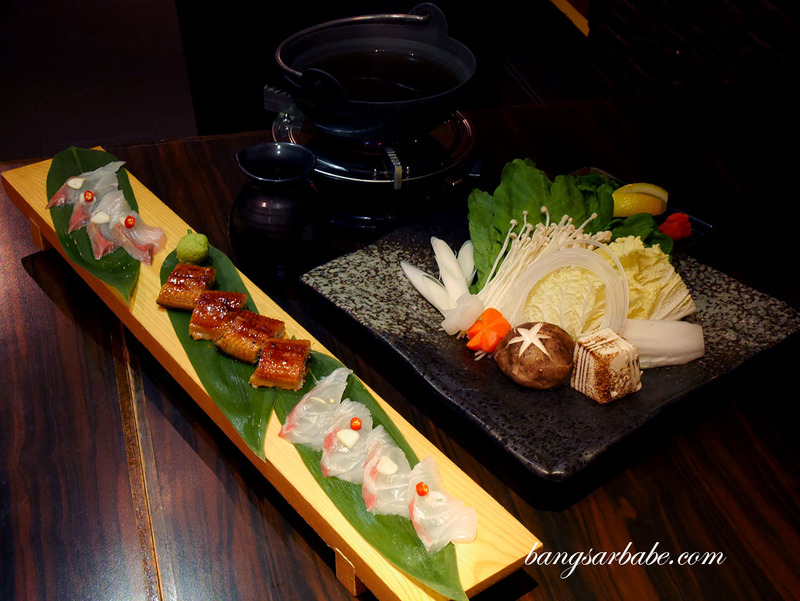 The Seafood & Unagi Shabu Shabu was good stuff, a signature dish by Chef Nakagawa that combines fresh local ingredients in a light yet flavourful broth. 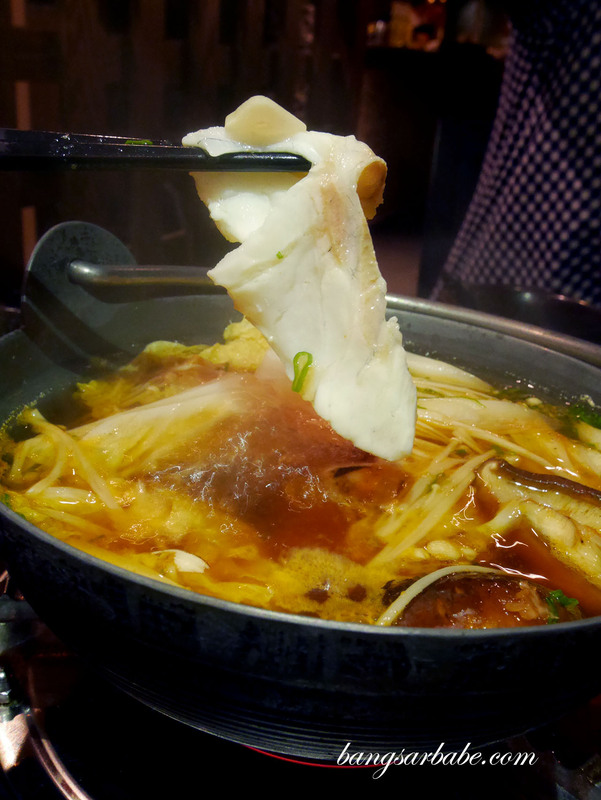 This was one of my favourite dishes among the five we tried that night. Salmon & Ikura Kamameshi isn’t available on the menu, so you will need to call Kuriya and order this in advance. 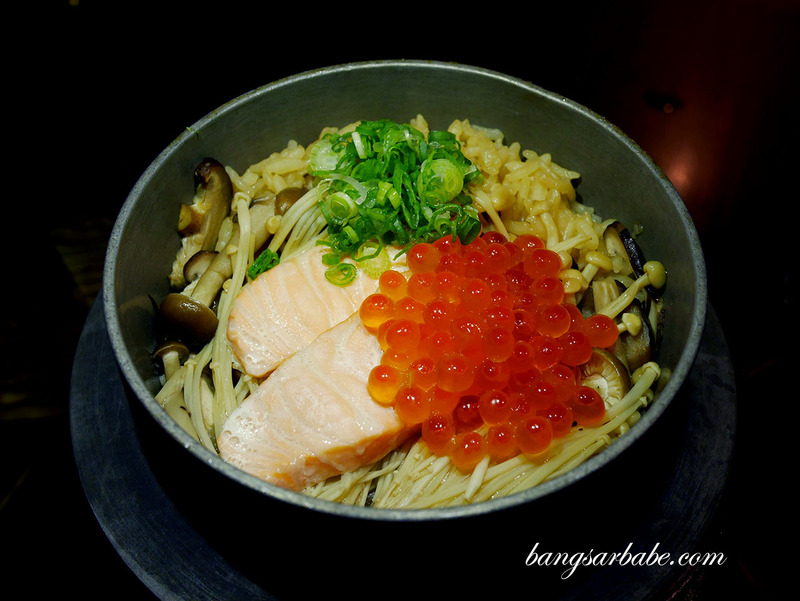 The pearl rice is cooked in an iron pot with broth, topped with salmon and roe for umami. 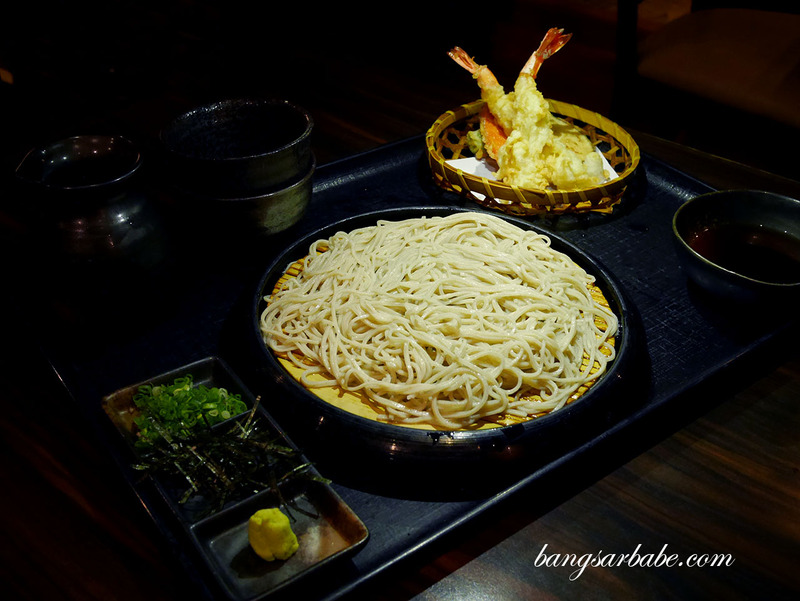 I liked the Tenpla Seiro, a dish of soba with tempura, and a sauce base made using aged bonito and mackerel fish. Oishi! Service can vary at times – on some days, the staff can be rather preoccupied and lacking attentiveness. During my dinner review that night, I found this to be apparent. But on days when I’m there for work lunches, service was fairly alright. 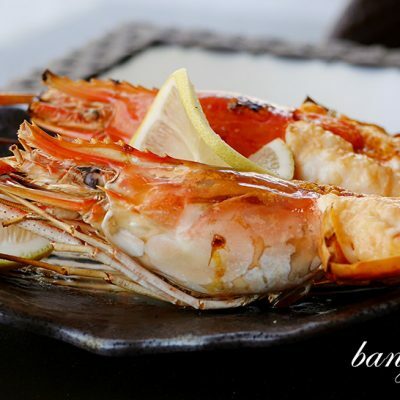 For more information about the Chef’s Special Menu, contact Kuriya at 03-2093 9242. Price will vary depending on the ingredients used so do inquire within. 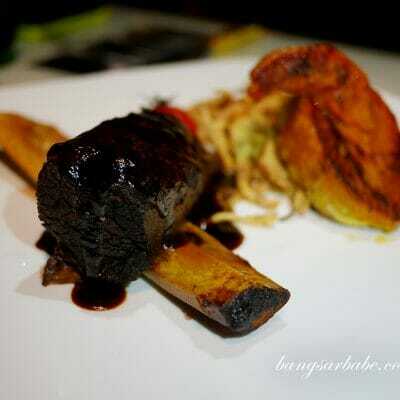 You can expect an average spend of RM200-300 per pax for such a meal. 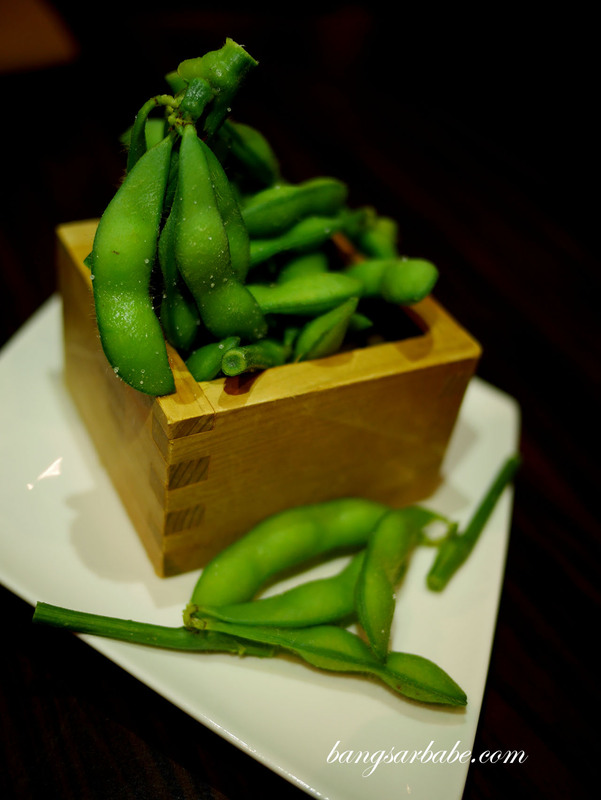 Verdict: Pretty good Japanese food and the prices won’t put too much of a dent in your wallet.